Spending time outside is a great way for kids to learn and grow, and because kids are naturally curious and active, they need lots of space for running and exploring around – this is why your yard the perfect place for endless playtime. In today’s article, we share yard childproofing secrets to keep kids safe. Fencing and other such perimeter structures are not just for providing privacy, security and a great view of your yard – when it comes to film and television, fencing can serve a variety of purposes all in the name of entertainment and story-telling. 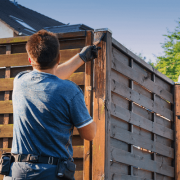 When you install a new fence on your property, it’s important to consider how much maintenance it is going to need before you buy. You want to ensure your new fence looks great, functions well and will hold up to anything that is thrown at it. 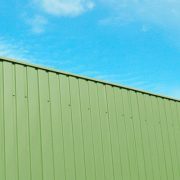 From the weather and kids playing, to algae and rust, there are more things that can affect your fence than you might realise. 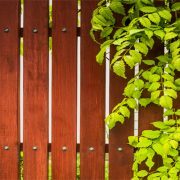 One of the most popular fencing materials with Australian homeowners is Colorbond® steel and with good reason. With its durable construction, it is built to withstand the harshest of weather conditions. Colorbond® it is resistant to chipping, peeling, cracking, corrosion and is non-combustible. 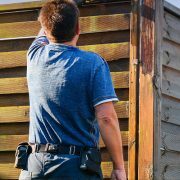 While it’s possible to construct a fence yourself, it will pay off to hire a professional fencing contractor as they will know exactly what they are doing and will be able to build a fence to your exact requirements. 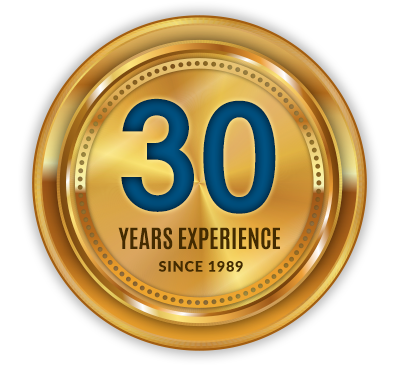 No matter what your fencing needs are, hiring a professional is always the best option but it’s crucial that you choose the right fencing contractor for the job. In this week’s article, we take a look at some if the most famous walls and fences from around the world. These walls, fences and barriers have stood the test of time and have served a number of functions for those living nearby. 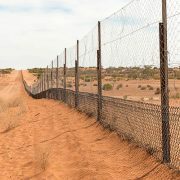 Volunteer organisation BlazeAid says that repair and replacement of hundreds of kilometres of fencing is now complete, almost six months after the bushfires that devastated Coonabarabran. 53 homes were lost to the January bushfires and close to 60,000 hectares of land was burned. Fencing issues can be complex. Site and location often create real issues for property owners who need to deal with a combination of design, security and basic practical situations. These issues can be quite maddening, and that’s a sure sign you’ll need some help fixing the problems. 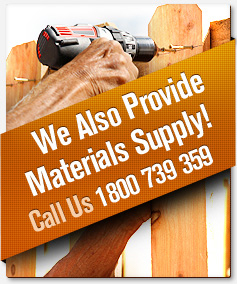 Fencing contractors can help, whatever the case may be.